The continuous progression of hip-hop is generated by contributions from different cultures and diversity. Italian MC Cesare is here to make his contribution and bless us with his multiple talents. His love and passion for hip-hop has bred him to become a lyrical beast in the making. Cesare is ready for the world to hear him and the substantial content he delivers and to be a powerful example for his people and heritage. Hailing from Detroit, Michigan Cesare grew up in a traditional Italian setting with both of his parents and two brothers. Born Franco Di Cesare he grew up with a strong love for hip-hop while still embracing his strong Italian background. His father from Abruzzo (Pacentro) and mother from Napoli. Cesare was taught by his parents of his culture and values at an early age. As his love for music grew he began a rap career of his own at the age of 14. 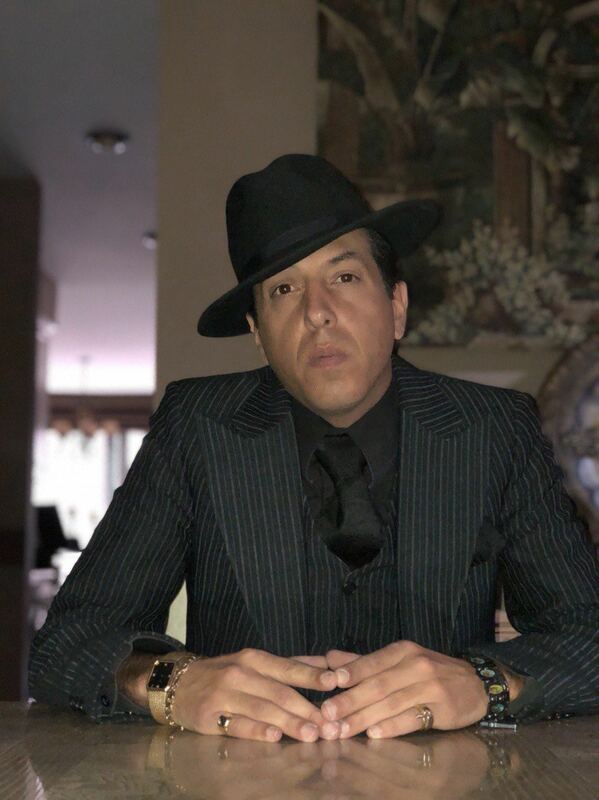 Cesare credits artists such as Scarface, DMX Jay-Z, C-Murder, Master P and Snoop for being an inspiration to his music but mostly draws his musical influence from the late Tupac. Pac was known for rapping about real life content that many could relate to and Cesare strives to do the same in his music. The music he displays comes straight from his heart. He delivers lyrics that express real life feelings situations and events. 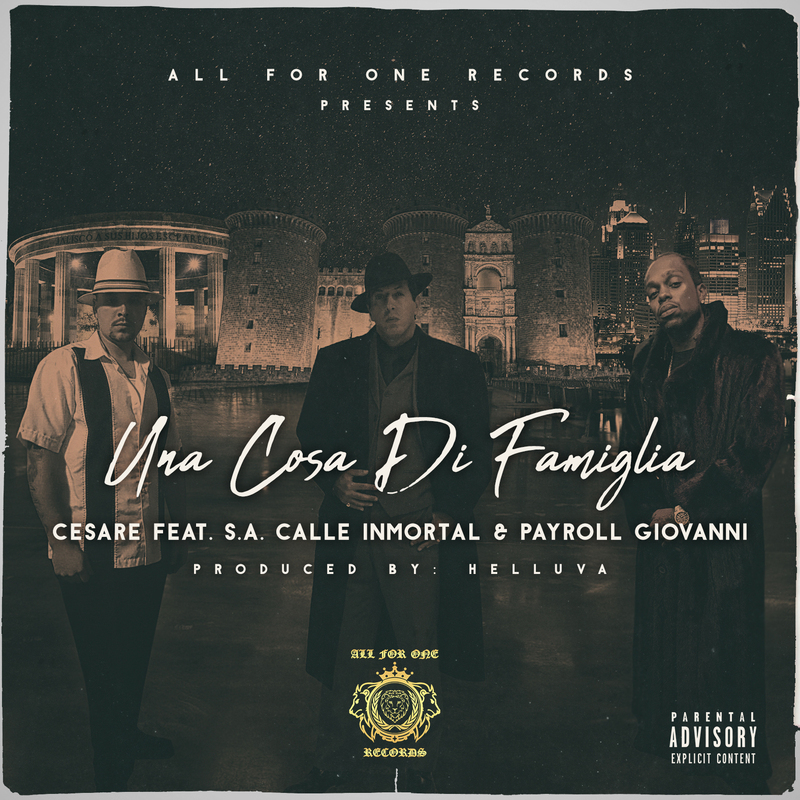 It is important to Cesare to provide music with real meaning and he often raps about things that he’s personally experienced or been taught in his lyrics. His strong values are projected in his music and will earn your respect once heard.With the majority of the content in hip hop being a display of fabrication Cesare’s music is a breath of fresh air. He is steadfast in delivering meaningful music with the hopes of restoring some substance. 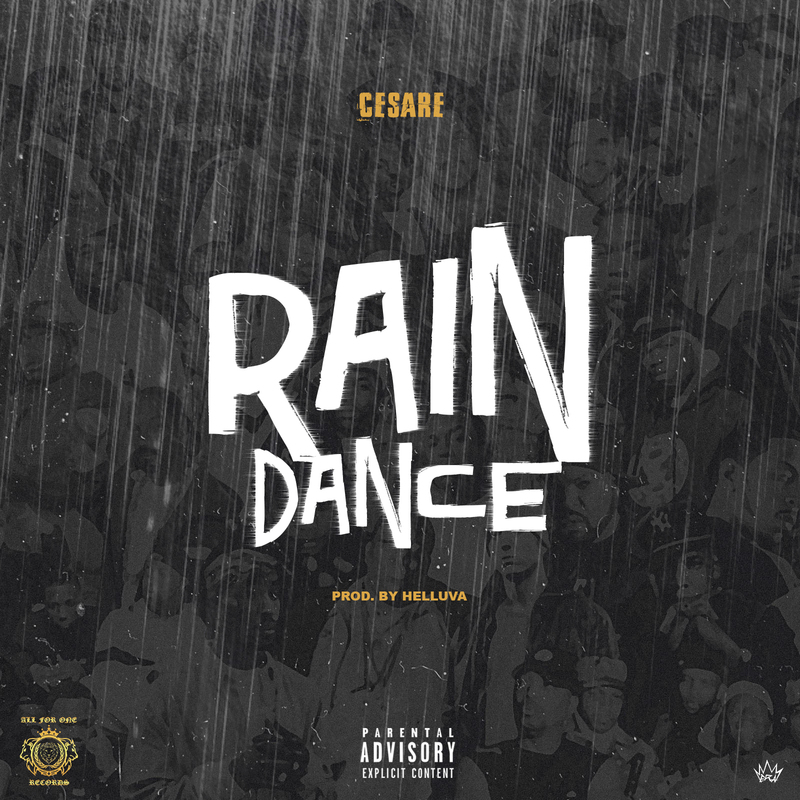 Cesare is determined to make a name for himself in this industry and with the real-life lyrical content displayed in his music he’s surely securing his spot. With his state and his heritage on his back Cesare is ready to carry himself across the finish line.